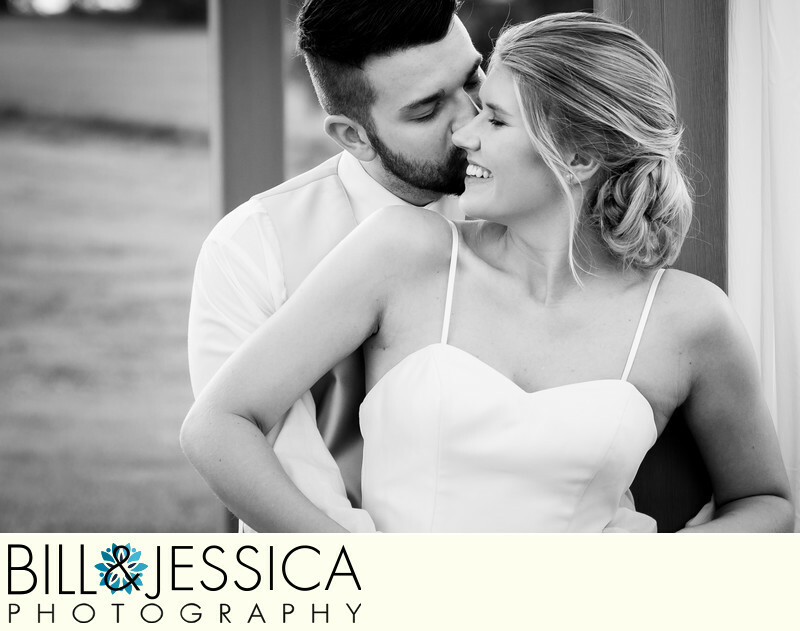 As wedding photographers we shoot a variety of venues in Chattanooga, TN. So, we know a thing or two about weddings at the Tennessee Riverplace. Location: 3104 Scenic Waters Lane, Chattanooga, Tennessee. Keywords: Chattanooga Wedding Photography (3), Photographers (3), Tennessee River Place (3). 1/320; f/2.8; ISO 640; 70.0 mm.